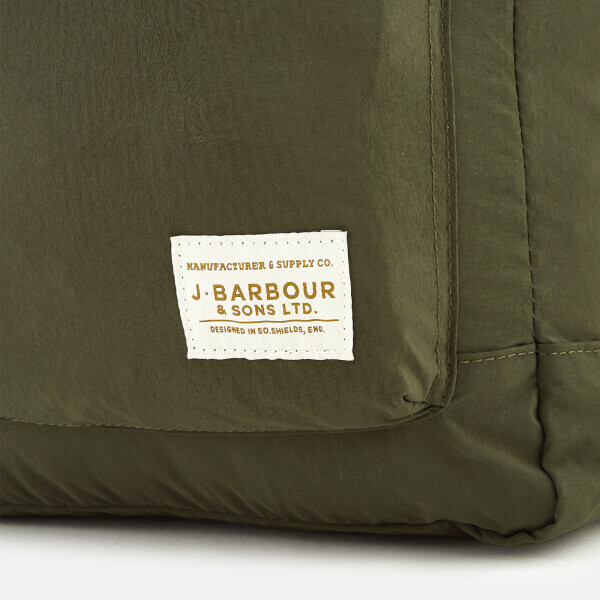 ‘Beauly’ rucksack in lightweight, durable nylon from Barbour. 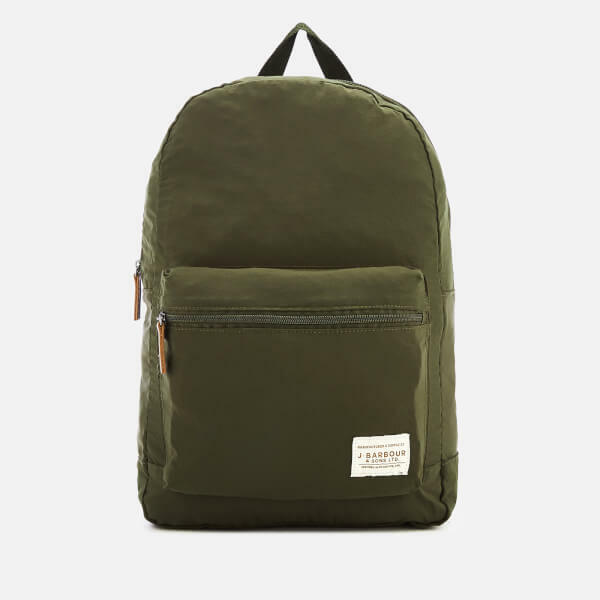 The green backpack features a zip-around fastening, a roomy interior and an inner snap button pocket. 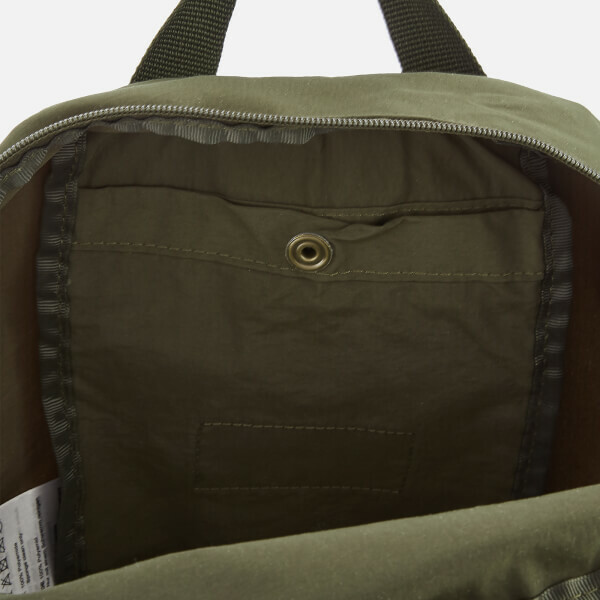 A large zip pocket features to the front, while a top handle and adjustable shoulder straps offer multiple carrying options. 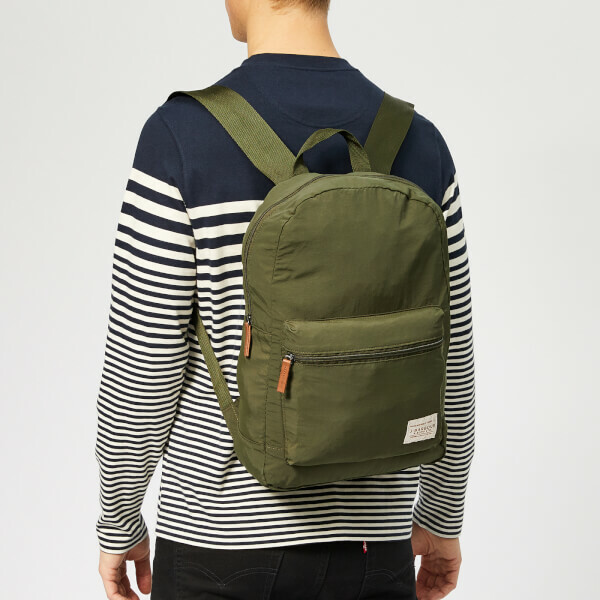 A logo patch adds the finishing touch to the design. 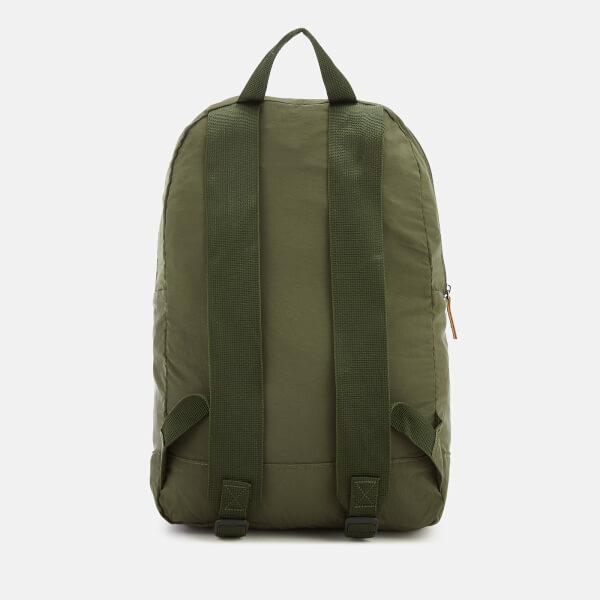 Dimensions: H: 40cm x W: 27cm x D: 12cm. Handle Drop: 8cm.